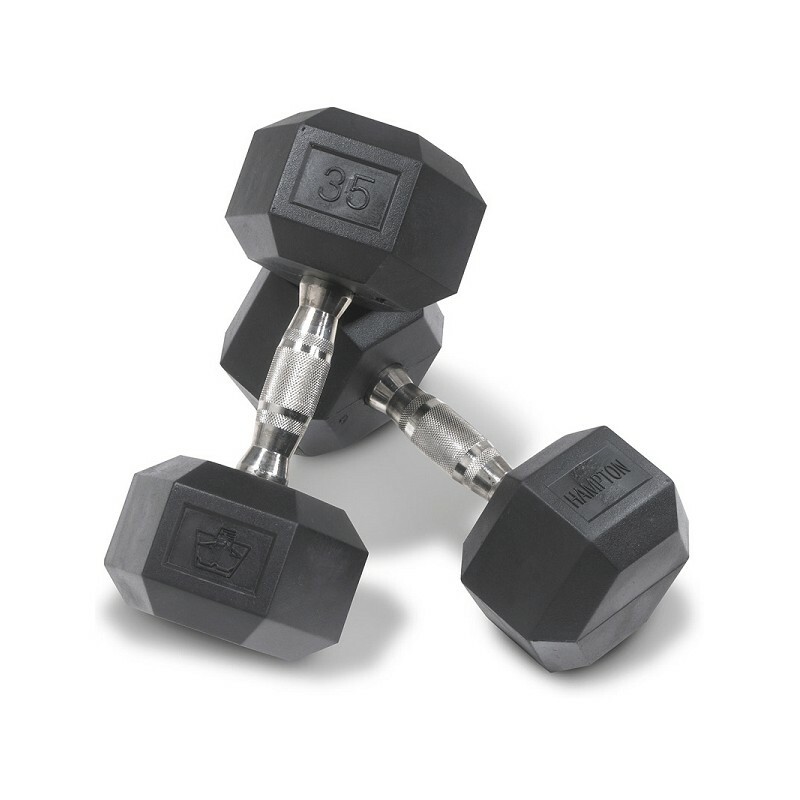 The Original Dura-Bell™ Dumbbells is the Industry’s Most Dependable Hex Dumbbell. 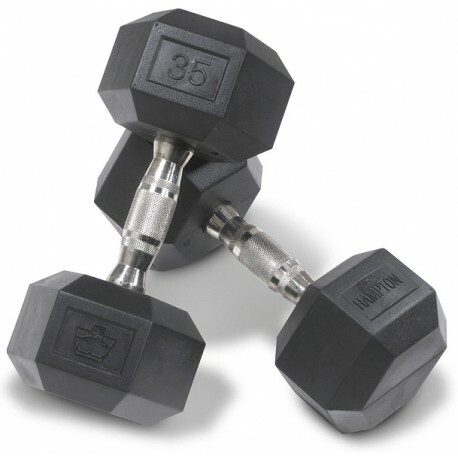 Extremely reliable, Dura-Bell fixed dumbbells have a patented design that makes them maintenance-free. Urethane encased heads minimize damage to floors and equipment. The ergonomic handle is hardened chrome and secured to the heads with our own patented process. Dura-Bell is so reliable, we guarantee its structural integrity. • DBU Dumbbells are Available in sizes from 2.5lbs to 125lbs & only sold in pairs or sets.